Love to flip tires? Is pushing the sled what you look forward to all week? How about getting your hand on some Atlas Stones? If any of these types of activity interest you, join us at Harrison Strength for Strongman Saturday! Strongman training requires strength, speed, core stability, endurance, dynamic flexibility, grip strength, as well as the ability to move quickly while bearing tremendous loads. A winning strength athlete is often times not the strongest, but the most balanced, efficient, well prepared, and mentally tough athlete in the field of competition. The beauty of Strongman is that the events require an exceptional balance of brute strength and overall conditioning and any strength related test possible can be introduced into a competition (max deadlift, log press for reps, sandbag carry for max distance, etc), There also isn't one universal technique for each individual event. This non-uniformity is also what makes Strongman training the best way to develop truly functional strength. 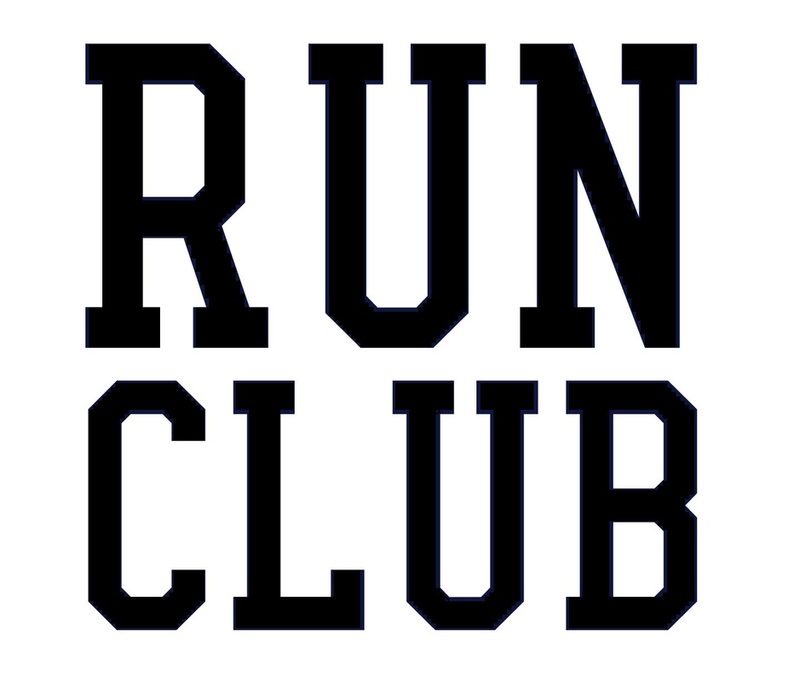 We offer an unparalleled inventory of Strongman training equipment and an atmosphere to match. 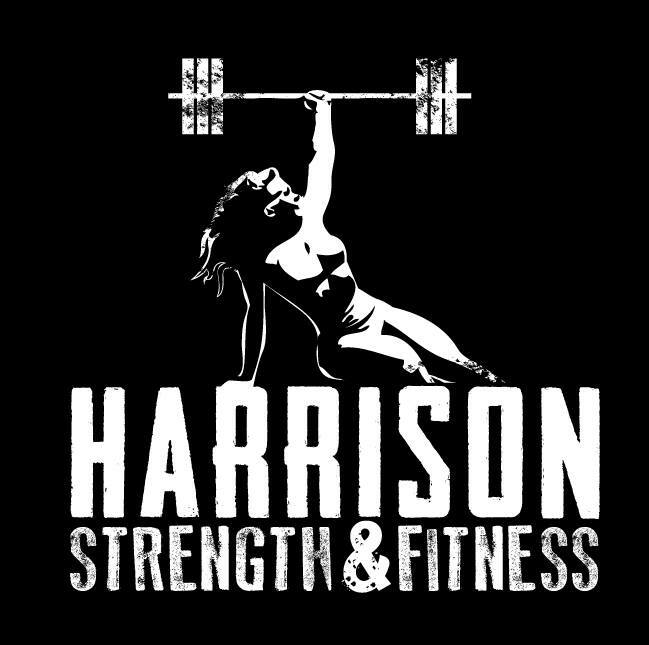 No matter if you're training just to have fun or to become the World’s Strongest Man or Woman, we've got what you need here at Harrison Strength. Our staff of Strongman coaches will help you improve your event performance through focusing on efficiency, endurance, and anything else you may need help with.